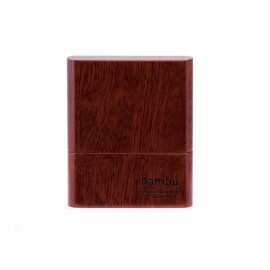 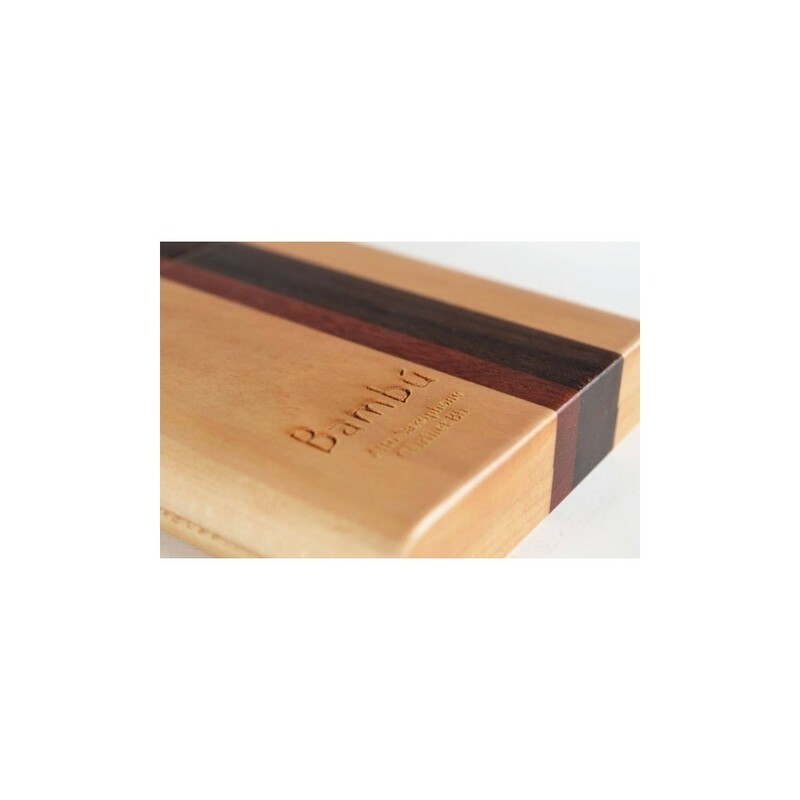 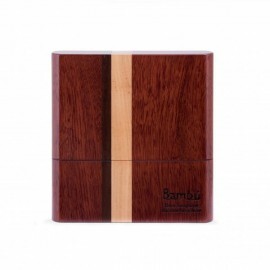 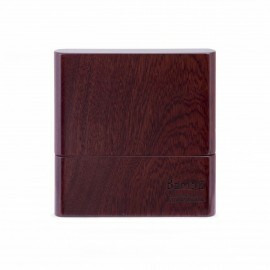 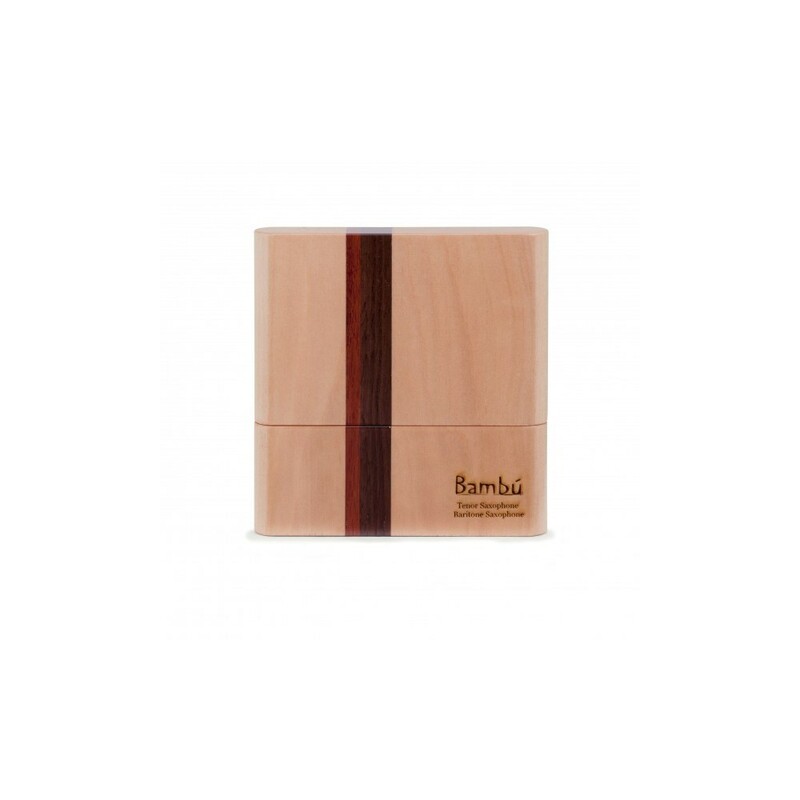 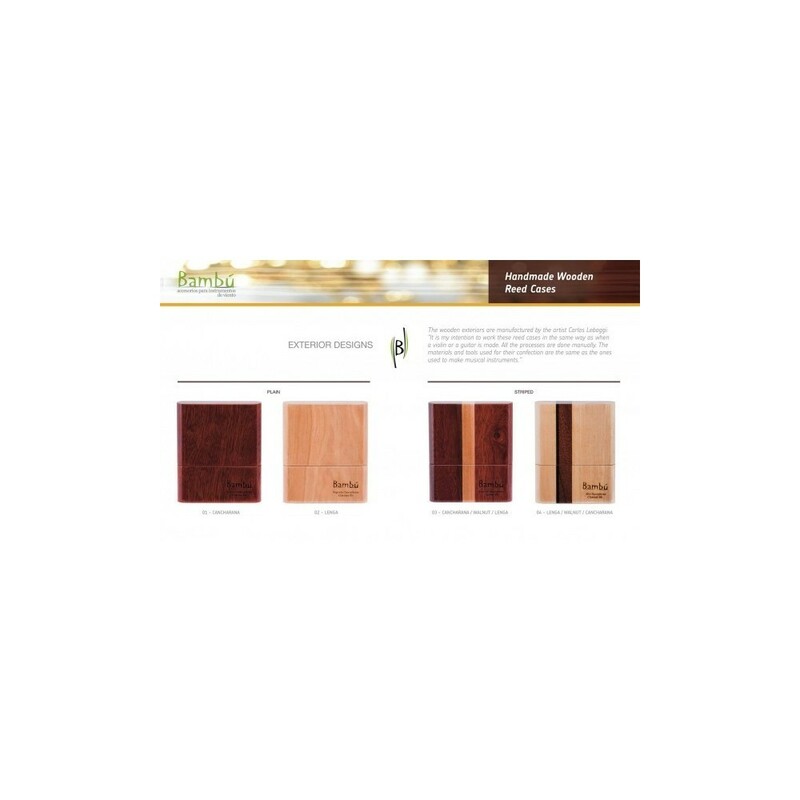 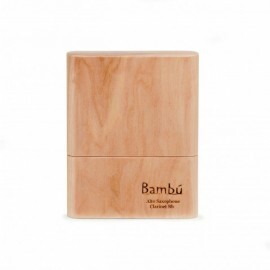 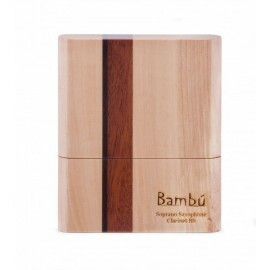 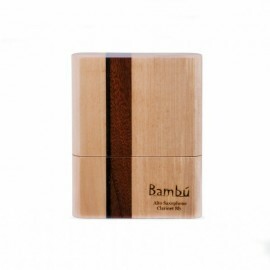 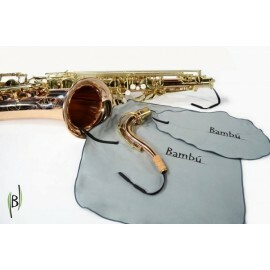 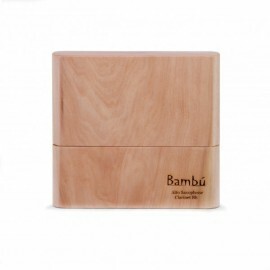 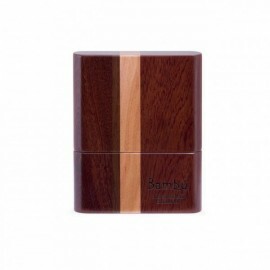 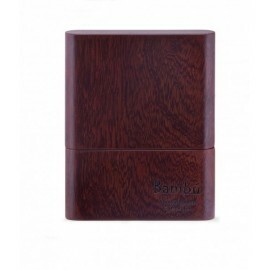 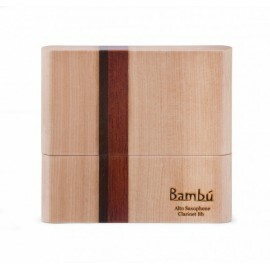 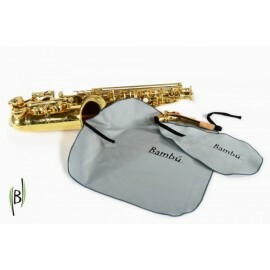 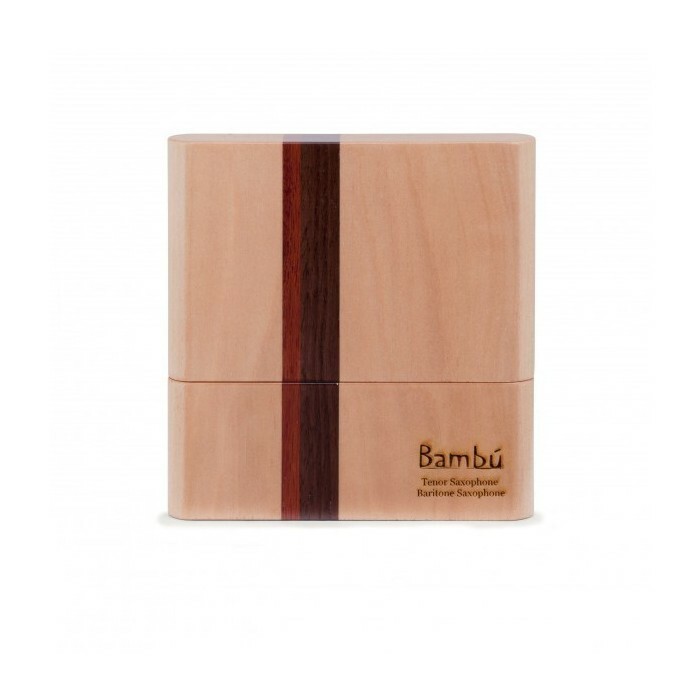 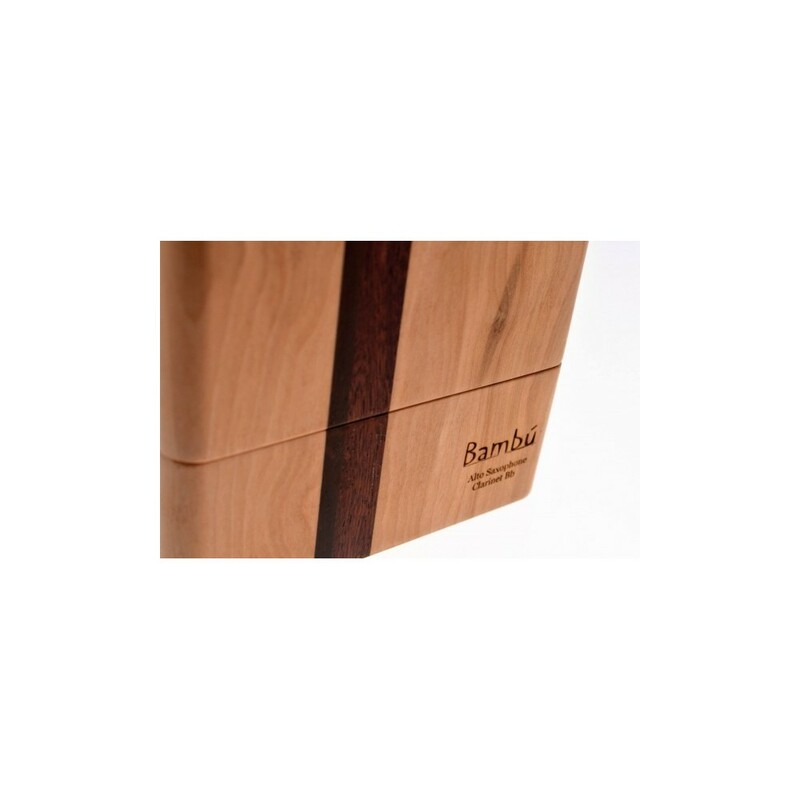 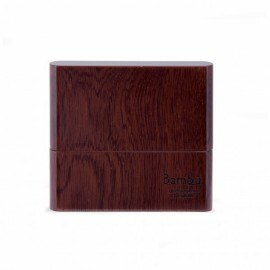 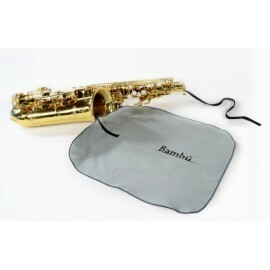 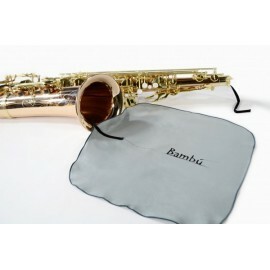 Bambu´s Wooden Redd Cases are 100% handmade with premium quality wood. 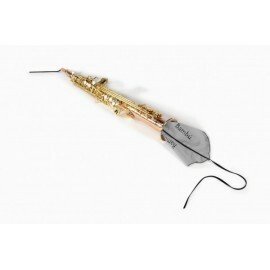 They have been specially designed to guarantee optimun care of reeds. 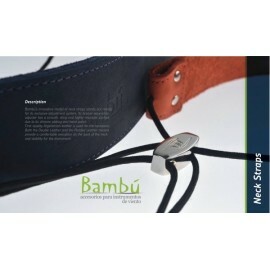 Their practical and original slide system with neodymium magnets ensures secure clouse. 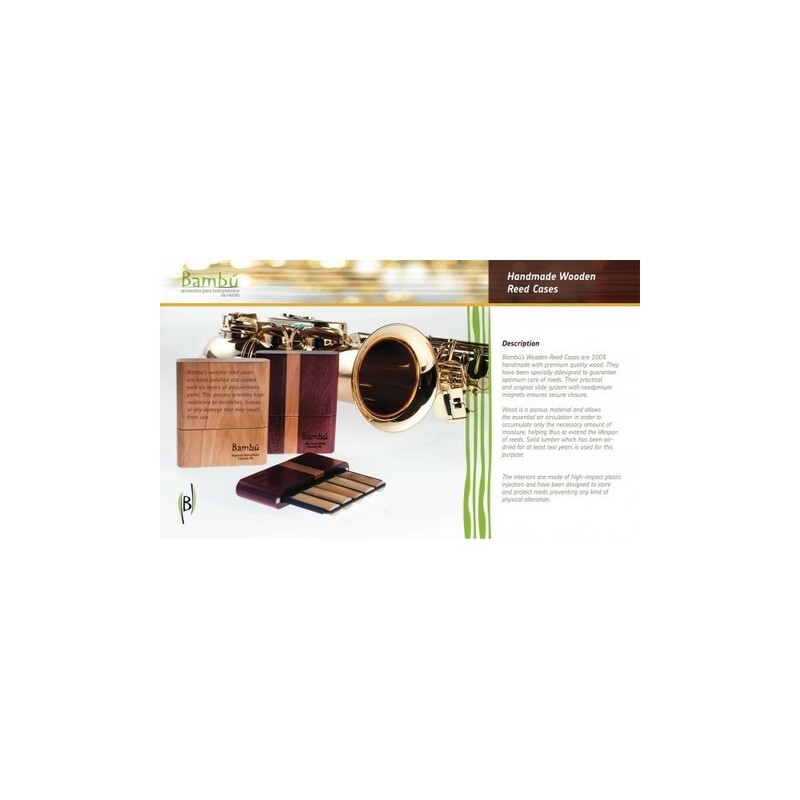 necessary amount of moisture helping thus to extend the lifespan of reeds. 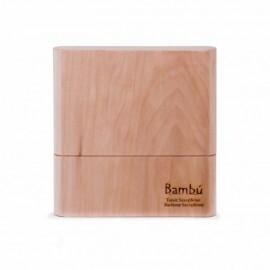 Solid lumber which has been airdried for at least two years is used for this purpose. 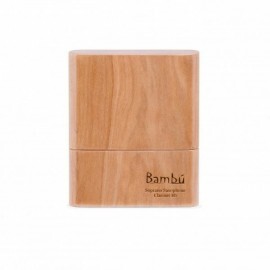 preventing any kind of physical alteration. 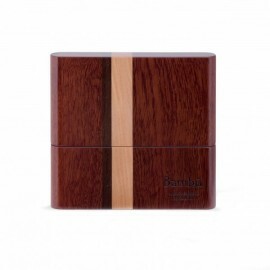 Wooden reed cases are hand polished and coated with six layers of polyurethane paint. 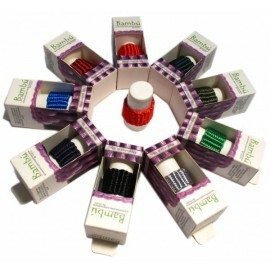 This process provides high resistance to stcratches,bumps or any damage that may result from use. 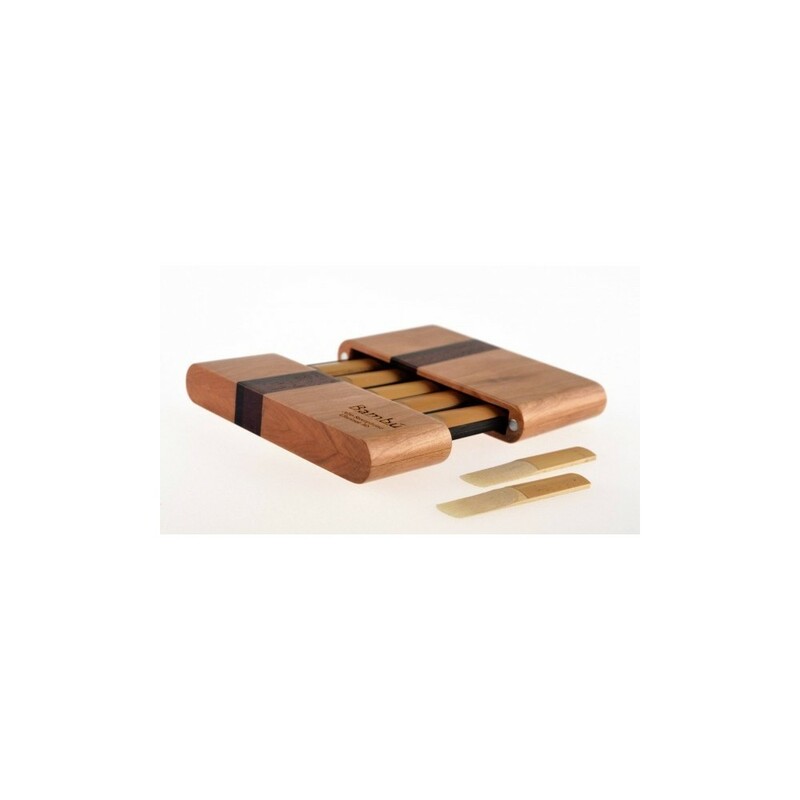 Wooden Lenga / Walmunt / Cancharana.